Discussion in 'SHADOWEAGLE RELEASES' started by ShadowEagle, Nov 20, 2018.
! The game requires a 64bit OS! ! 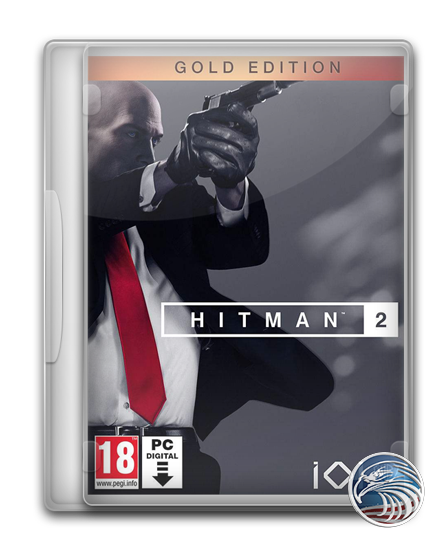 Gold Edition content: Hawke's Bay, Miami, Santa Fortuna, Mumbai, Whittleton Creek, Isle of Sgril, Himmelstein, Bonus Campaign Patient Zero, GOTY Cowboy Suit, GOTY Raven Suit, GOTY Clown Suit, White Rubber Duck Explosive, Silenced ICA-19 Chrome Pistol, Requiem Legacy Suit, Expansion Pass, Executive Pack, Collector's Pack, GOTY Legacy Pack, GOTY Upgrade Legacy Pack, Legacy Paris, Legacy Sapienza, Legacy Marrakesh, Legacy Bonus Missions, Legacy Bangkok, Legacy Colorado und Legacy Hokkaido.